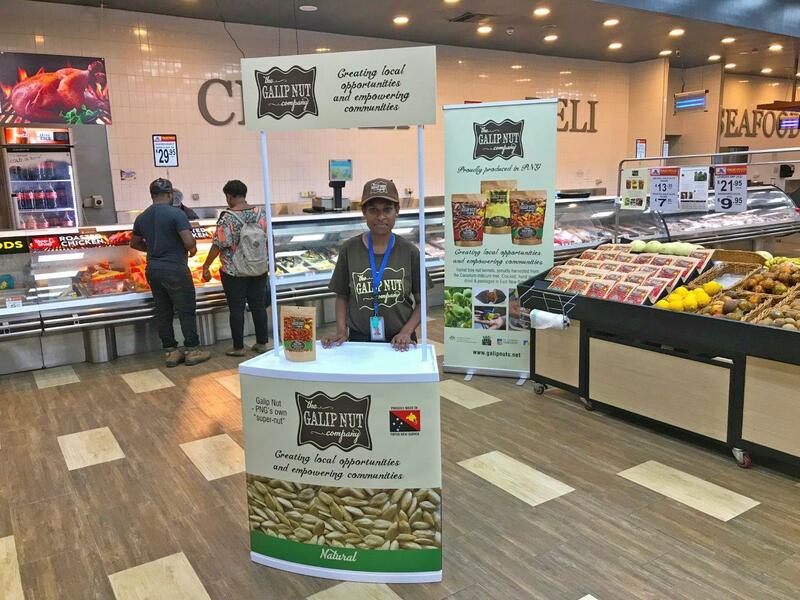 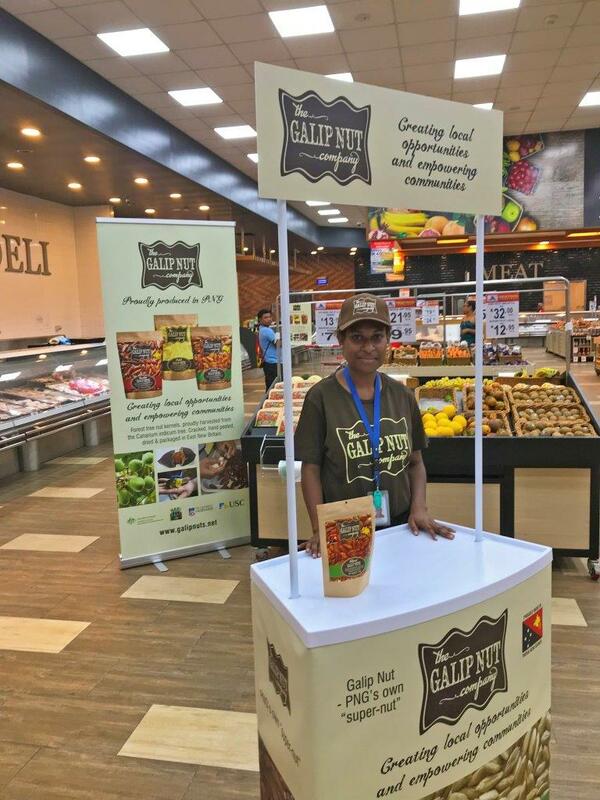 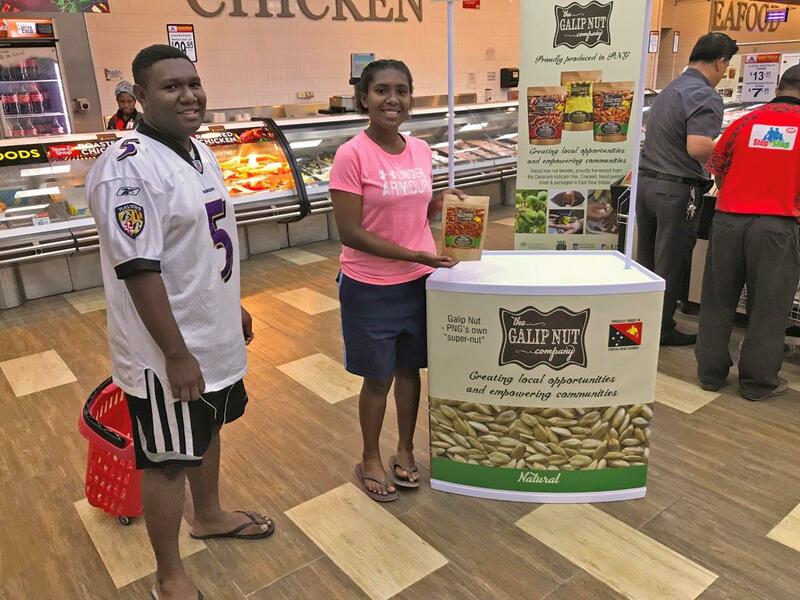 Ahead of the official launch on Thursday, July 26, packaged galip nuts are now in stores and on shelves! 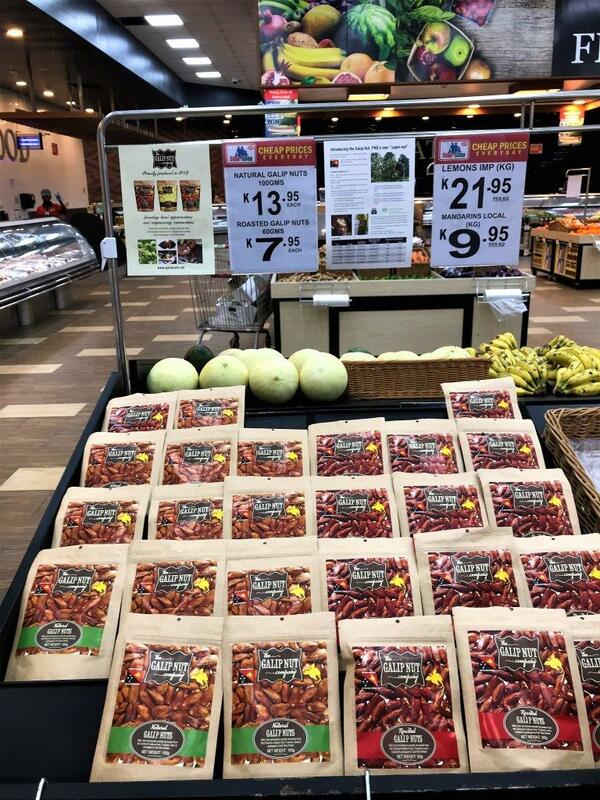 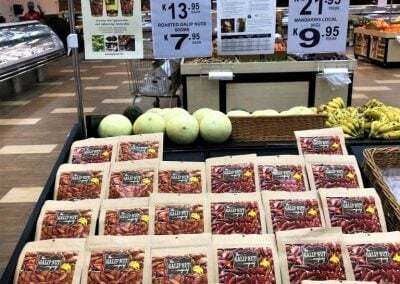 Shoppers at the Stop n Shop, Harbourside were today treated with the opportunity to taste and purchase this fantastic new product. 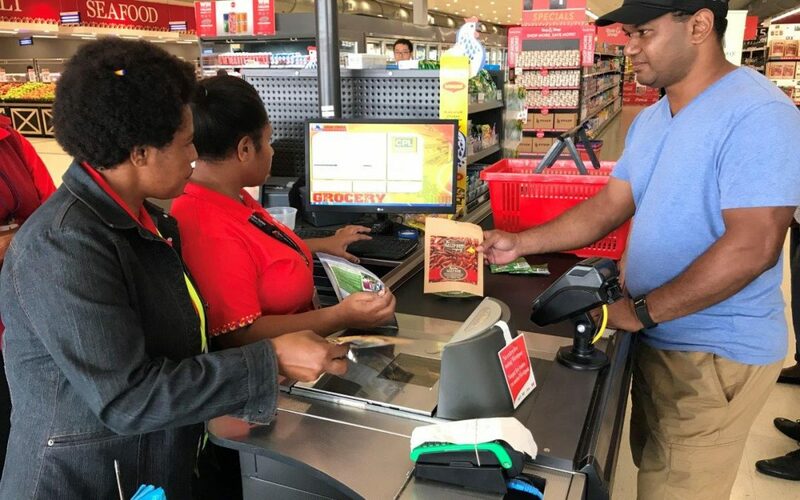 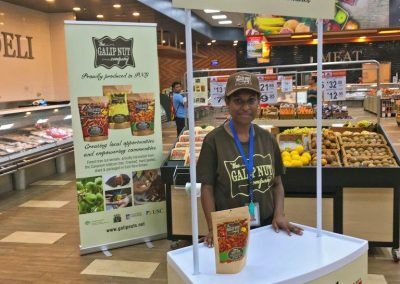 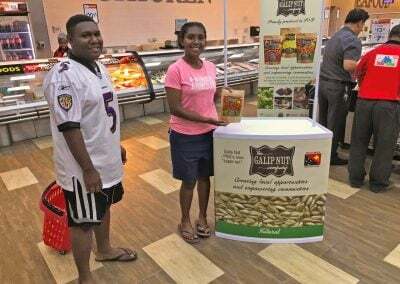 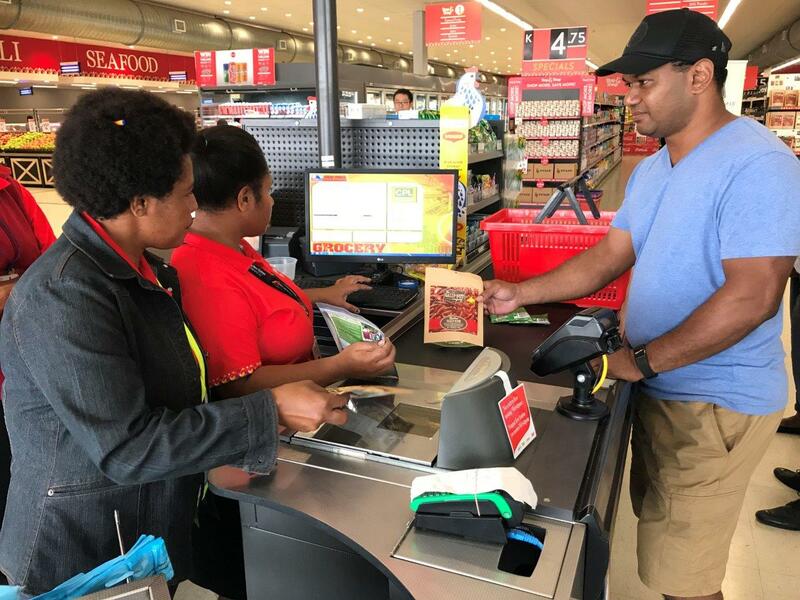 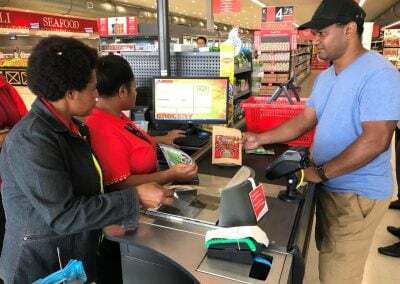 CPL Group will be the exclusive distributor of galip nuts and it will be made available in their 3 stores initially, namely: Stop N Shop Waigani Central, Stop N Shop Harbour City and Prouds Duty Free in Jacksons International Airport.